Adding colour to fall must be one of my favourite things to do when it comes to my wardrobe choices once fall approaches. 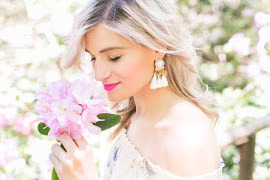 I love earthy tones and the darker shades of clothing which seems totally appropriate, but I feel colour should not be tucked away as soon as fall hits which lets face it is something almost all of us do. 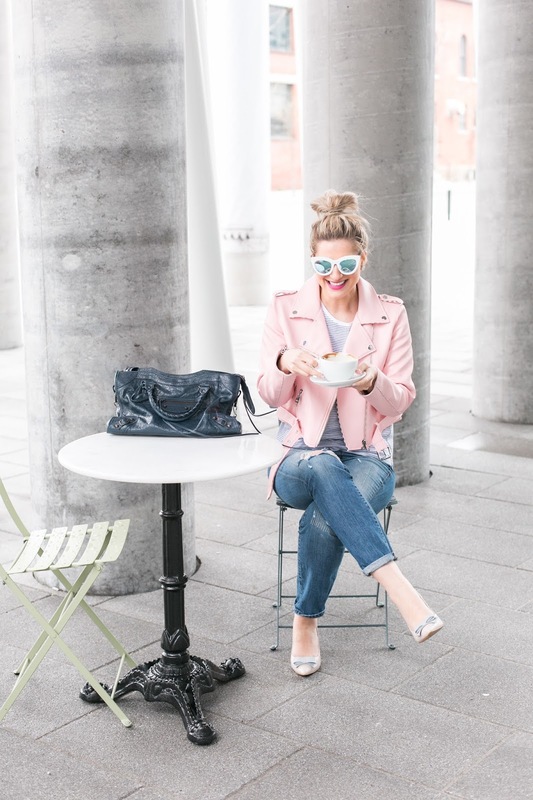 Leather jackets are an essential element of fall as you transition further into the cold months of winter, and I am loving this blush tone leather jacket. 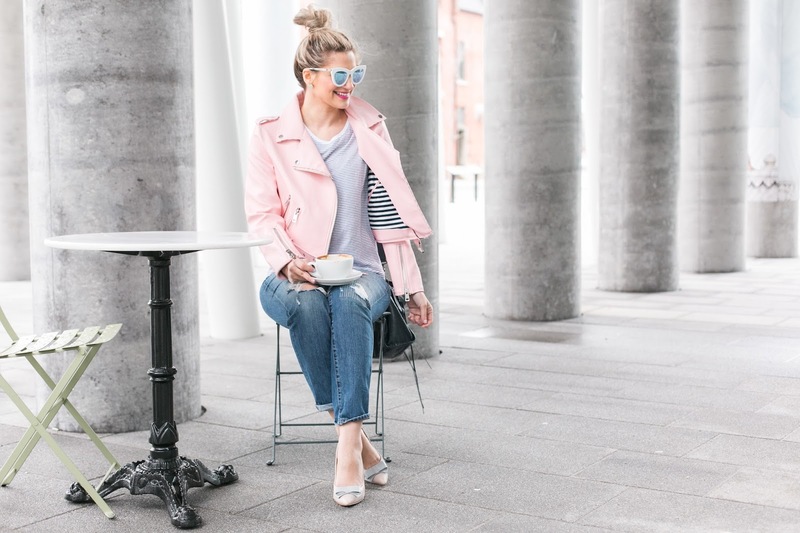 My jacket is from Zara and as we all know Zara items disappear faster than the speed of light, but I am loving these affordable blush jackets instead. 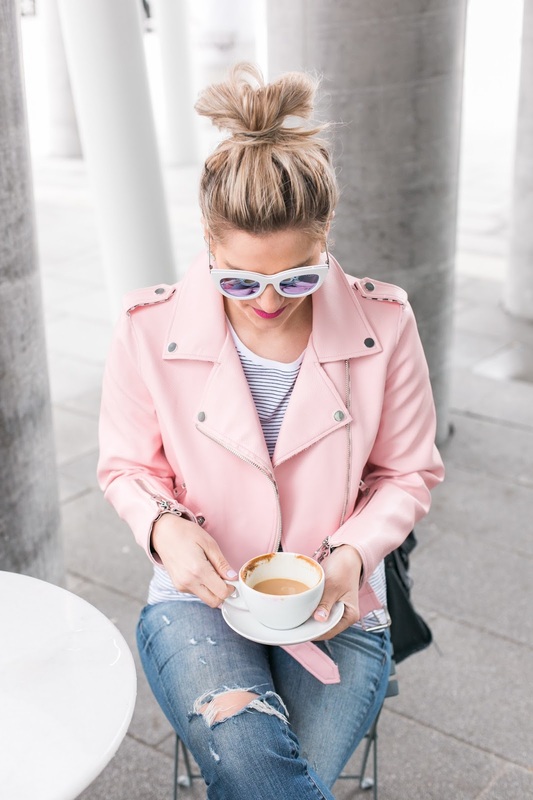 This blush faux leather jacket from Boohoo is only $86. 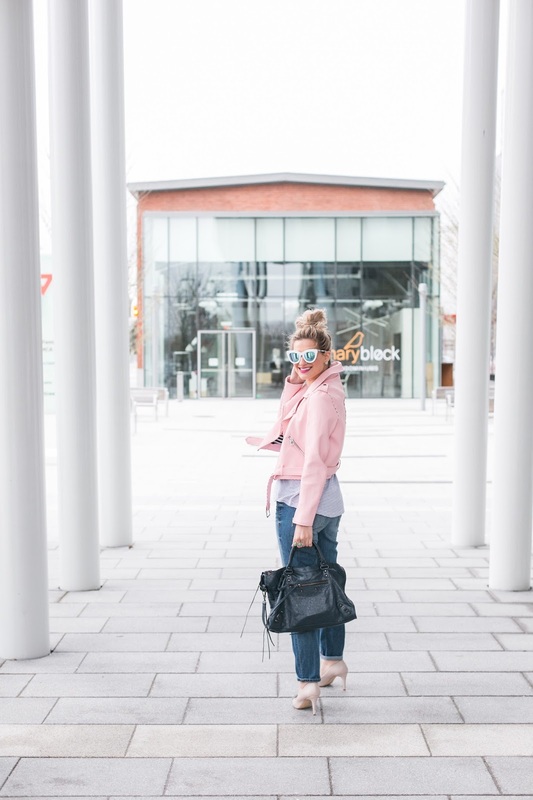 If you are looking for an investment piece and would prefer you purchase a genuine leather jacket, this All Saints Balfern leather jacket is the perfect choice for you. 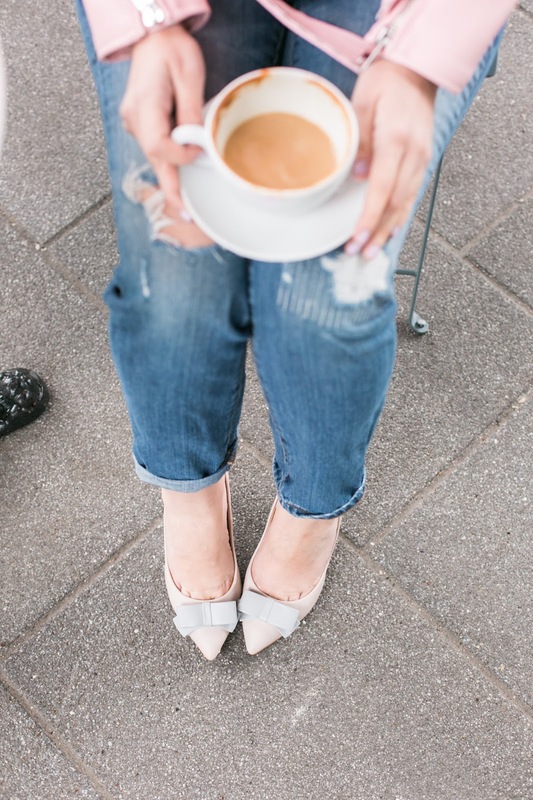 The magic touch for fall if you ask me. Haven’t tried it yet, but something tells me this blush tone jacket is also going to mix so well with earthy tones. Do you guys love adding colour to fall?